Result:We are proud to say that Hive has achieved the amazing results - raised $4 million investment! It's a great honor for us to be a part of Hive team and share their success! Apiko team keeps collaborating with Hive and together we aim for new achievements. 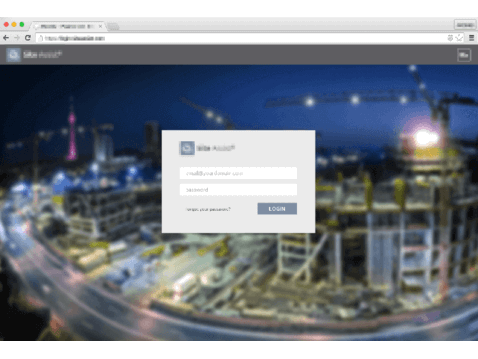 Result:Apiko team has developed a modern commercially successful web and mobile applications. Result:Our Client has received a user-friendly online marketplace with simple and intuitive interface. It has all the necessary functionality for pushing it into the market and gathering the first base of users. Scope of work:Backend API, web application, mobile application. Result:With this app, children can easily book and attend activities they like, when managers and providers can track the class attendance and improve leisure activities at schools. Result:Apiko dedicated development team has developed a video streaming mobile application with Cordova that supports such platforms: browsers on Windows, MacOS, Linux, Android / iOS mobile applications and mobile browsers. Result:Apiko Team has designed sophisticated and intuitive financial mobile application to take control on personal incomes and spendings. Result:By just scanning a photo of your receipt, you get all the necessary data about your spendings and insights on how to better organize your budget. 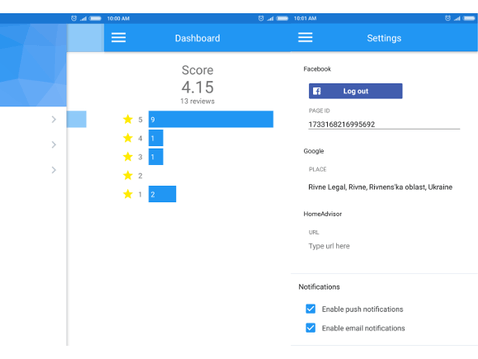 Result:We've released iOS and Android mobile app that connects all social media accounts and helps you connect with people you meet. 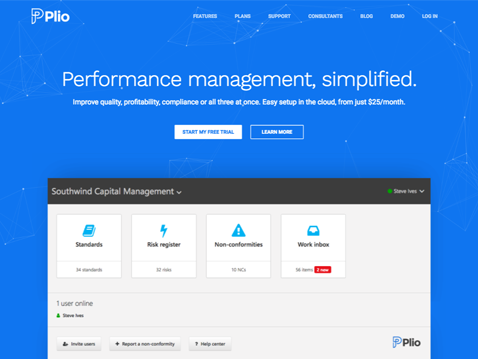 Result:Apiko team has helped to develop a scalable online food marketplace, optimized its architecture, and improved the overall project’s performance. Result:Skin analytics app is a part of a custom developed AI aimed to improve the process of skin cancer screening. Scope of work:Backend development, software code refactoring, database migration. Result:Our Client has received both web and mobile activity booking applications for kids and providers. Our client applied to Apiko Development Team in order to build B2B sales management application for mobile network operators and distributors. Result:Our Team has developed an advanced B2B food marketplace platform to let producers distribute the necessary product information as well as collaborate with their customers in a transparent and comprehensive way. 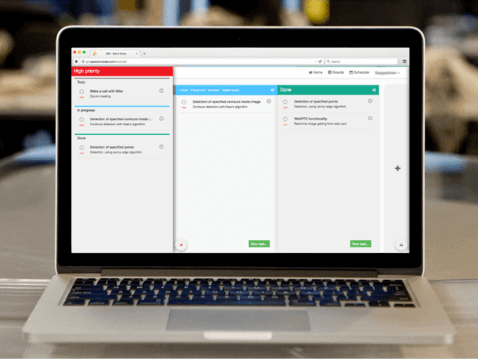 Result:We’ve developed fully functional platform for scheduling, event management, payments, and reporting that can be used in any industry. Result:All-in-one restaurant management software, that helps restaurant owners, chefs, and managers optimize their work, plan things ahead, analyze reports, and boost the overall profit of the restaurant. Result:Our client has received an event planning application for both iOS and Android. It has got all the necessary functionality for the release and promotion. 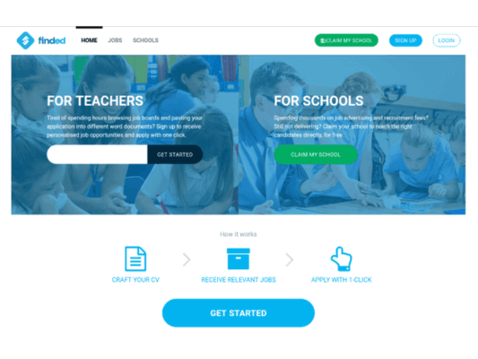 Scope of work:Apiko development team has provided full-stack development, that included frontend, backend, UI/UX design for web solution for the recruitment platform. It’s required to develop a two-sided functionality⁚ for submitting the school details and teacher profiles. Result:Apiko team has released robust Wibl Android marketplace application for children and their parents. People deal with big data processing in different areas, e.g. business and economy, healthcare, government, science and education. Databazel is a simple tool for data visualization directly from MongoDB. It allows to stay in control of your data, effortlessly and quickly analyze it, and share reports with your colleagues. Its primary aim is to manage community collaboration and be a platform for discussion and contribution to open-source projects. 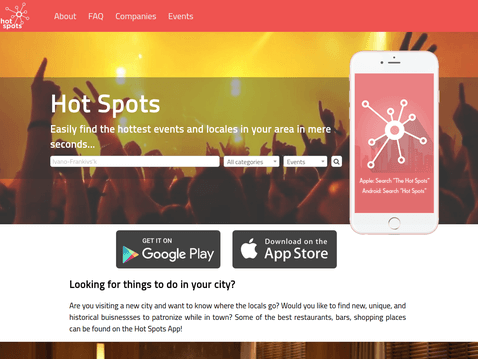 It gathers all the development community in one place and allows to find any information just in a few clicks. Usually a company has multiple social media profiles where its clients can leave the feedback. This is when keeping track of all the ratings and reviews becomes a headache. ORM app was designed to automate this process. It allows to gather all reviews from different websites in one app and to make their overall analysis. 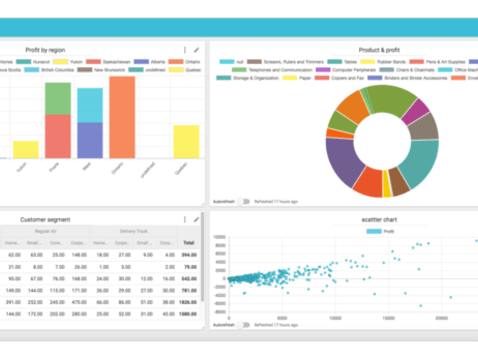 Dataforce is a web-based analytical platform that's available for all platforms. 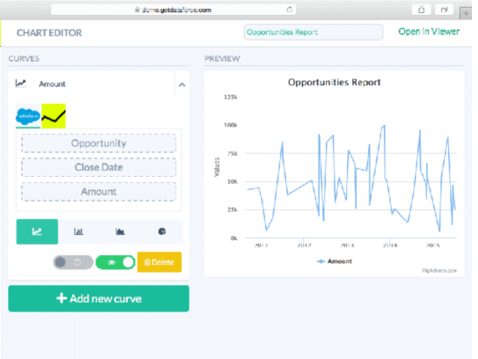 With Dataforce a user can create charts based on data from Salesforce, Google Analytics, etc. The main feature of this app is the ability to overlay couple curves from different sources or services. LeanLanes is a web-bases GUI prototyping tool that's available for all platforms. 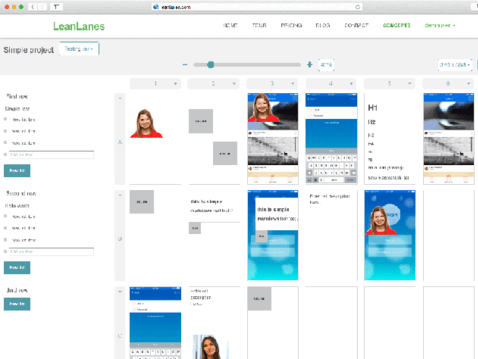 With LeanLanes a user can create a complex prototype or a user story for the mobile application based on reusable graphic components. 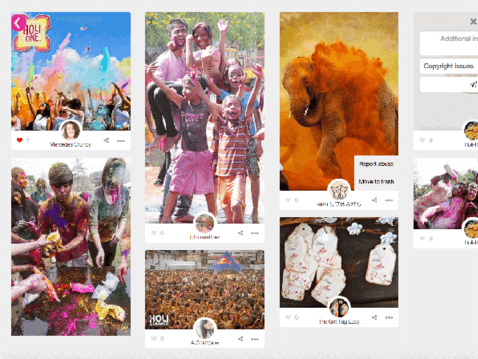 Tagpost is a platform that allows users to observe thematic social reactions that contain graphic content. As a user you'll have a personal search bots that will grab a relevant content from the social networks like Twitter or Instagram and save it into collections. Many people (managers in particular) use a lot of tools for organization of their time and routine affairs. Searching through the browsers' tabs can distract you from the main job. The main idea of Get-It-Done consists of combining most used features of time management and scheduler services. It also allows you to integrate and synchronize data with time-tracking services giving you powerful time organization tool.